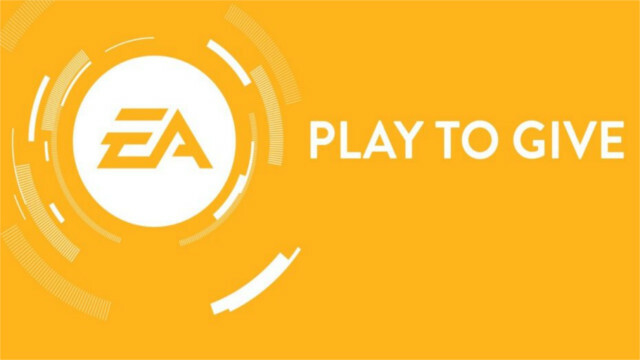 EA has announced a new ‘Play to Give’ program at their E3 2016 conference. This program entails utilizing their IPs such as Battlefield in video game challenges, and combining this with charity donations. Five charities will benefit from this scheme that is planned to launch in the future, alongside helping upstart game developers achieve success in the industry. This is aimed to help E3 contribute to wider society and help it become more inclusive in general using video games.